The soil had a mulch of thousands of years. The surface was so loose you could rake it through the fingers. No wheel had marked it, no leather heel, no cloven hoof – every mammal, humans included, had walked on padded feet … Every grass-eating mammal had two sets of sharp teeth to make a clean bite. No other land had been treated so gently. – Eric Rolls, ‘The Nature of Australia’, 1997. 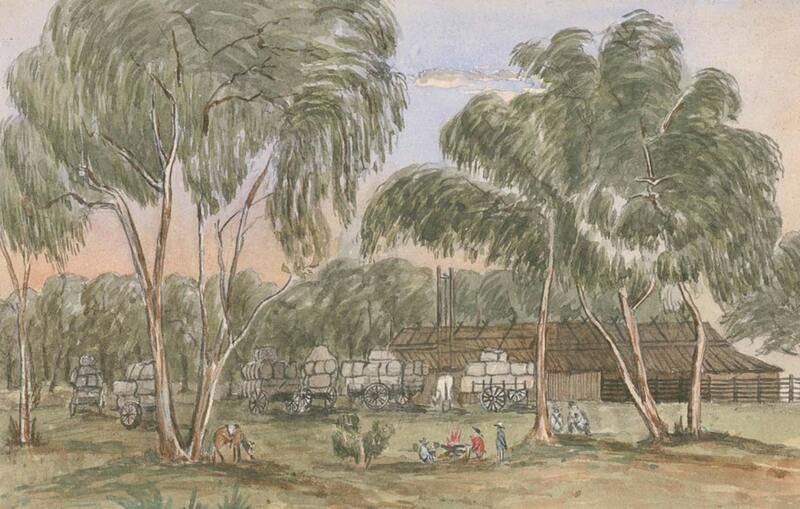 ‘Euromedha Woolshed & Teams, New South Wales’, 1858. State Library of New South Wales. 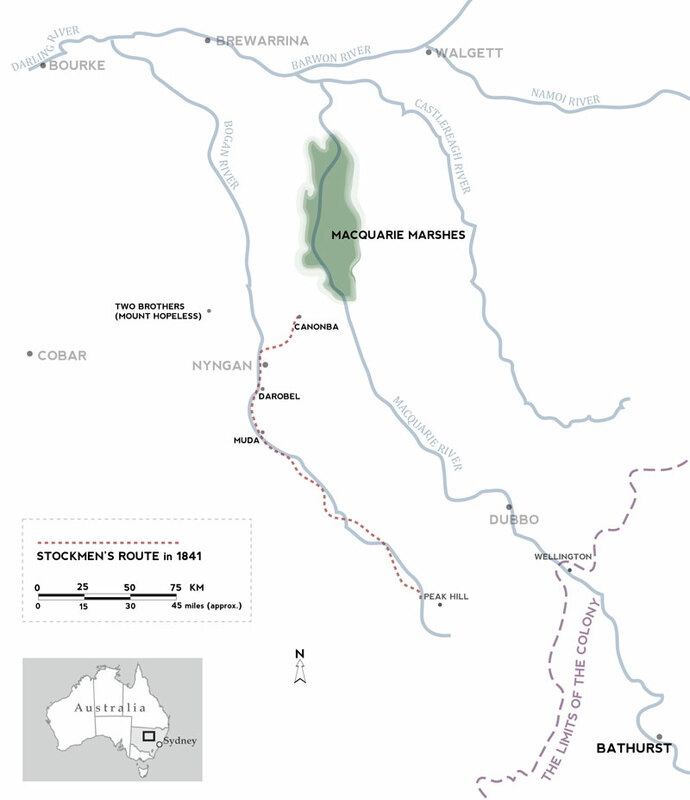 This was a wealthy station further south of the outstations on the lower Bogan and Macquarie Rivers. The station occupied significant Aboriginal burial grounds with many carved funerary trees. Most carved trees have been cut down since colonisation. Sometimes this was a deliberate act to destroy evidence of Aboriginal ownership (such as in the 1990s when Native Title was recognised). From the 1830s stockmen and Aboriginal people fought to the death for land and water across the plains. 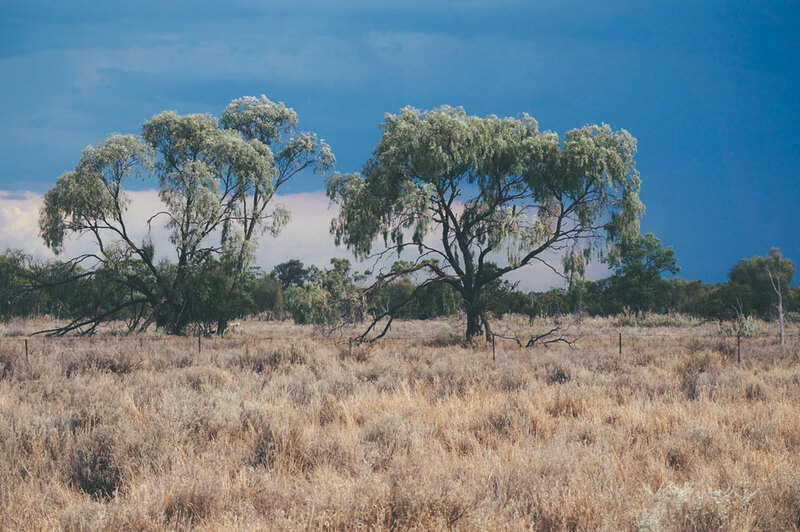 In 1841, on the saltbush plains between the Bogan and Macquarie Rivers, the advance of the pastoral frontier here came to a brutal halt. Nine stockmen drove six hundred cattle illegally into the ‘forbidden lands’ beyond the colony searching for grass and water. They found the Canonba waterhole, not far from present day Nyngan. After seeing cattle muddy their precious water, Aboriginal men hacked three of the stockmen to death. 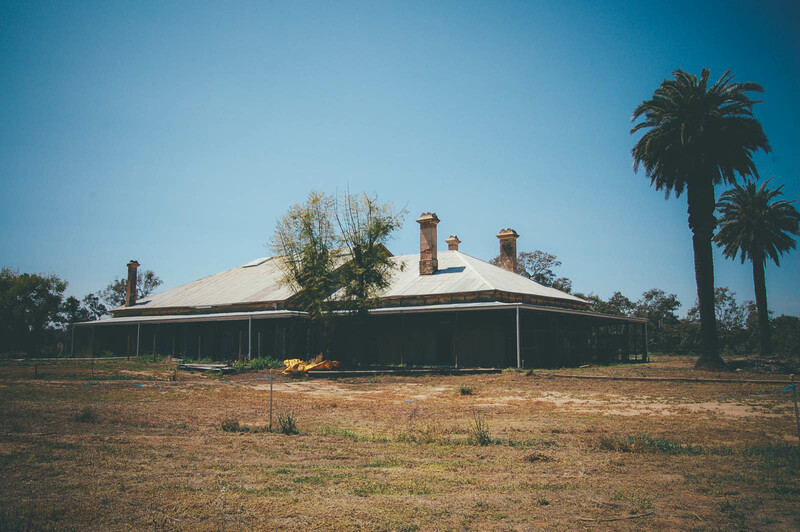 A surviving stockman covered his retreat with a pistol and rode to Bathurst where he summoned the Mounted Police. 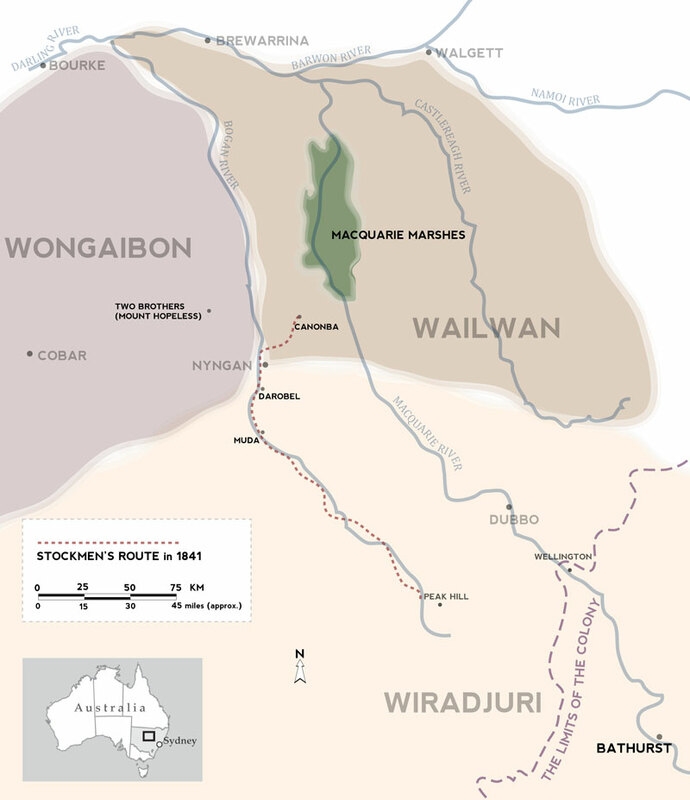 A posse of troopers and stockmen returned to Canonba and fired indiscriminately into a group of Aboriginal people before finishing off the wounded with sabres. Such was the thirst of the troopers and stockmen after the killing, and so parched were the plains surrounding that one good waterhole, that on their way back they slaughtered one of their oxen to drink its blood. A station worker showed surveyor Thomas Mitchell a place at the upper Bogan where Aboriginal people had waited for rain and then drove eight hundred fat bullocks into the soft clay mud to strand them. They roasted and consumed twenty beasts a day. Large piles of bones marked the Aboriginal camps. Their persistent attacks forced the graziers to retreat at least sixty miles. 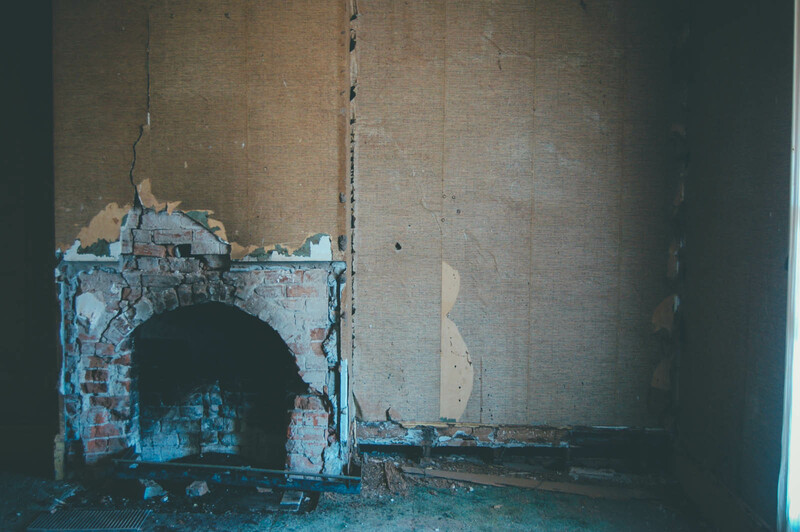 Mitchell, an experienced military officer, described the region as a battleground, with abandoned stations, homes torched, gardens overgrown, and nothing left of fence posts but charred remnants. After the massacre settlers built a village at Canonba. An old cactus is all that remains now. In the 1980s the Nyngan Historical Society erected a stone memorial for the ‘pioneers’ here. No one mentioned the killings. In fact, the locals changed the story to ‘treacherous blacks’ murdering eleven stockmen in their sleep, with no mention of the massacres of Aboriginal people. Australian right-wing commentator Keith Windschuttle even criticised the editors of The Oxford Companion to Australian History for not including the mass killings of Europeans by Aboriginal people under the section ‘Massacres’. He compiled a list of seven to which he suggests the editors could have referred, including ‘seven stockmen on the Bogan River run of William Lee killed in 1842’. Windschuttle was as wrong as the locals. 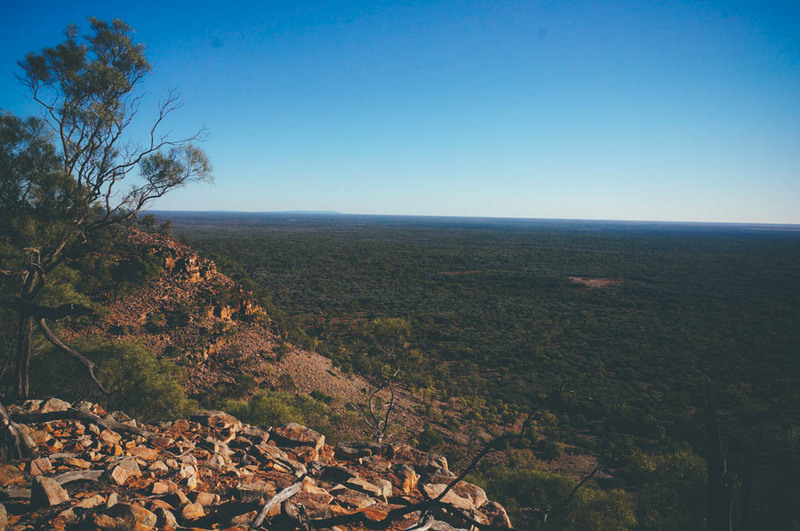 Mount Foster was an important place to the Aboriginal people of the Macquarie and Bogan Rivers. In 1845 Aboriginal people on the lower Macquarie drove cattle from stations and speared a hutkeeper. The Commissioner for Crown Lands, a sergeant, a corporal and four troopers of the Mounted Police set out in pursuit in August. On 2 September, between Mount Harris and Mt Foster, the party faced a group of Wongaibon or Wailwan. According to their account, the Aboriginal people ‘immediately commenced’ an attack. The party killed ten Aboriginal people. Five days later they received reports of more Aboriginal people ‘mustering in great numbers’ near Narromine on the Bogan. The troopers opened fire again and killed two more Aboriginal people. One of them was the Bogan Chief that the whites called “Joey”. Joey’s real name was Cudjenmoly. He was one of two Aboriginal men captured during the massacre at Canonba in 1841. The troopers had taken him back to Wellington but the magistrate had to release Cudjenmoly without charge – much to the disgust of the stockmen – because there were no suitable translators. On 7 September 1845 the troopers shot Cudjenmoly seven times before he fell. They had finally got their man. (Left) Sketch based on Thomas Mitchell’s journal. 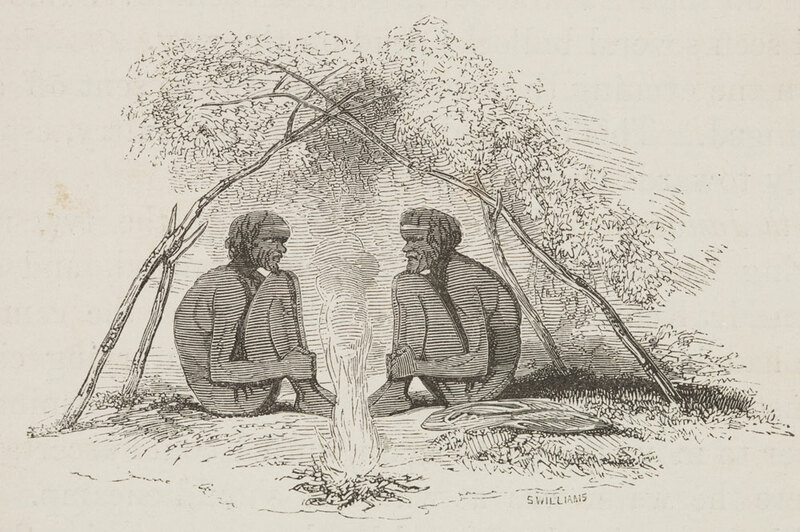 ‘Remnant of the Bogan tribe’, Journal of an Expedition into the Interior of Tropical Australia (1848). (Right) Photo by Samuel Nixon. 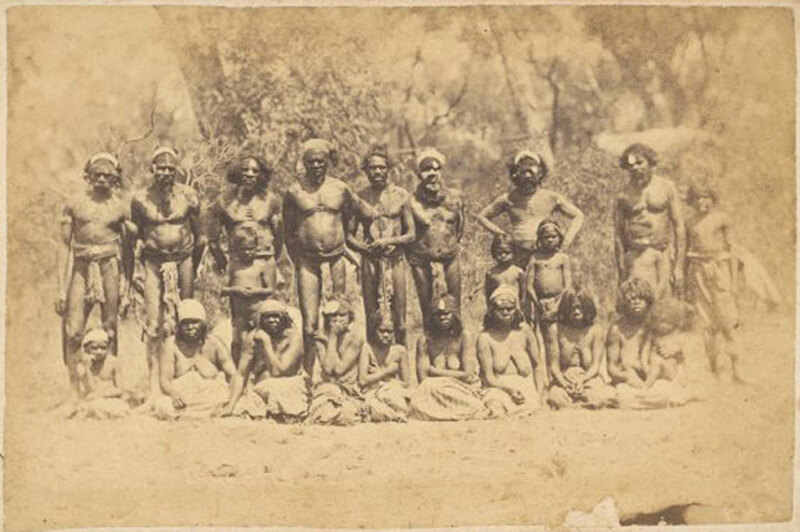 ‘Portrait of a large group of Aboriginal men and women, Bogan River tribe, New South Wales’. 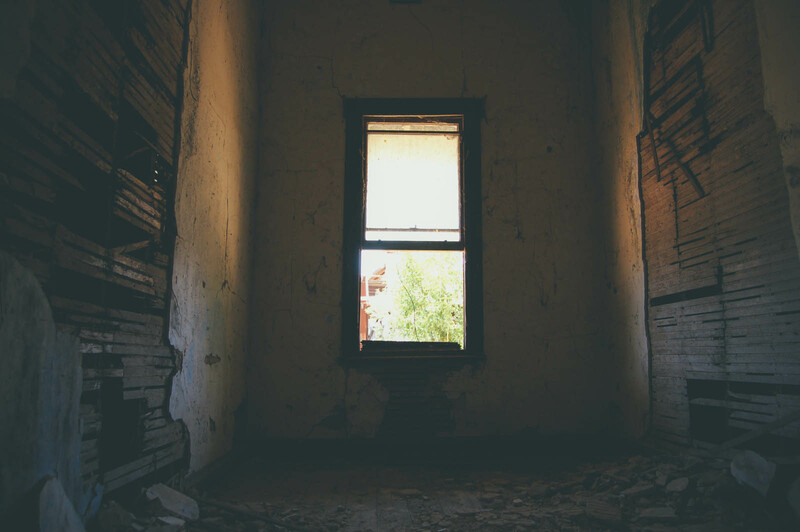 Mitchell noticed the absence of Aboriginal people where he had estimated hundreds living ten years earlier. He heard that the ‘Chief’ of the Bogan tribe, who had helped his party on his first expedition, had been killed. On 9 January 1846 he wrote, ‘All I could learn about the rest of the tribe was, that the men were almost all dead, and that their wives were chiefly servants at stock stations along the Macquarie’. Grass is why the squatters and stockmen came here. Sometimes there is no grass. Hooves and the lust for land, quick profits and power had irreversible impacts on the plains. 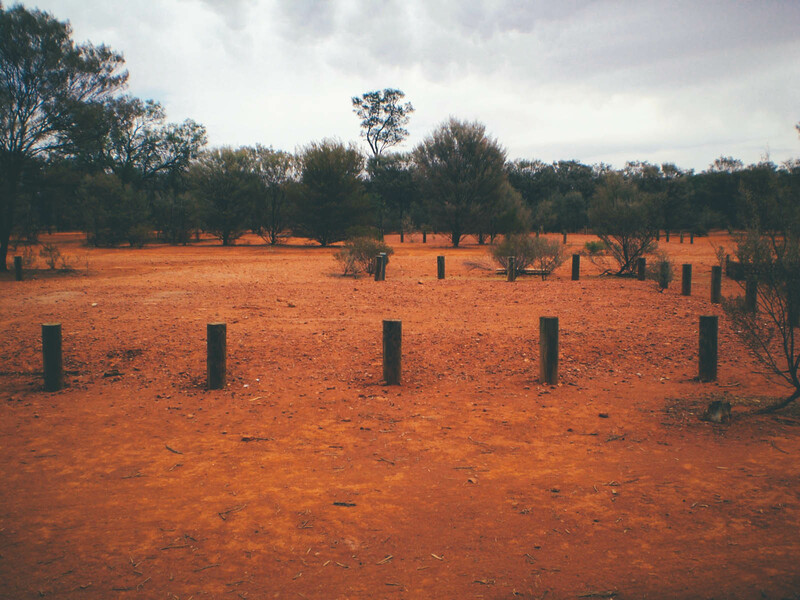 The loss of vegetation and the exposure and trampling of ancient soils, combined with drought, caused ‘horrific’ dust storms which left four foot fences buried under sand. 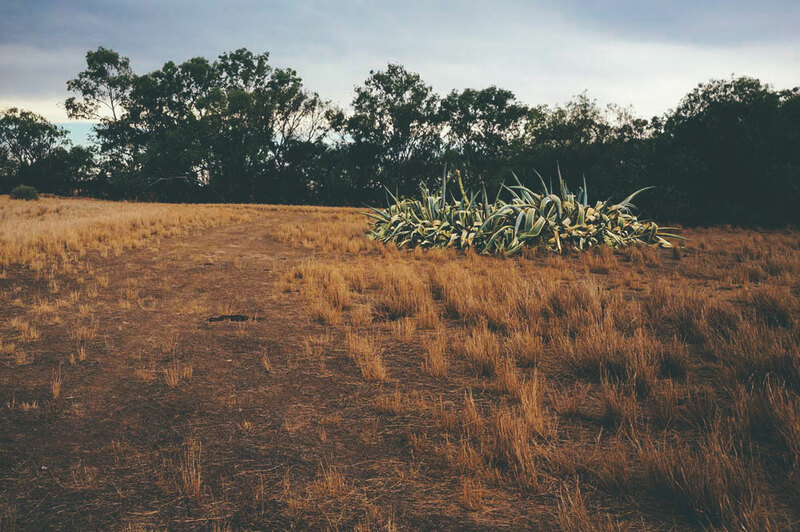 Of the 3.7 million hectares of native grassland that covered western New South Wales, almost half has been destroyed or replaced since European settlement. 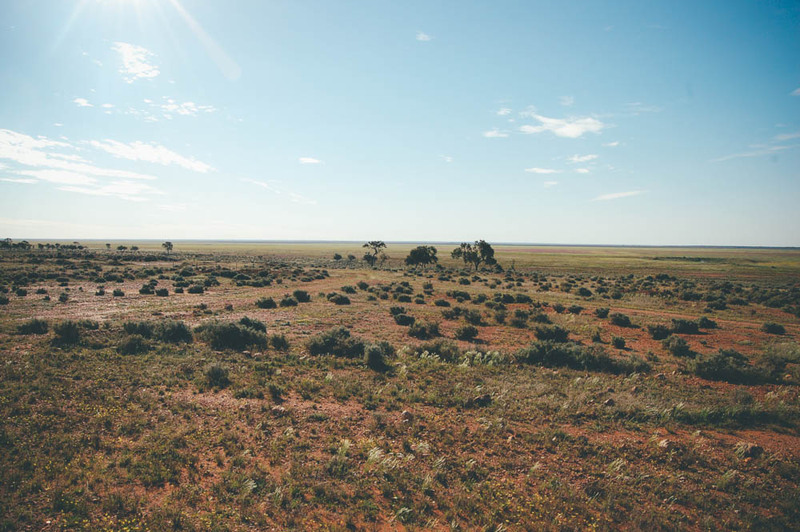 Less than one per cent of the temperate grasslands of eastern Australia are considered ‘unmodified’. Extinctions are rare in the earth’s history. On average two mammal species become extinct every one million years. The pastoralists wiped out twenty four species in half a century. Is it a coincidence that the same society that perpetrated massacres produced animal and plant extinctions and the degradation of grasses, watering holes and soils?